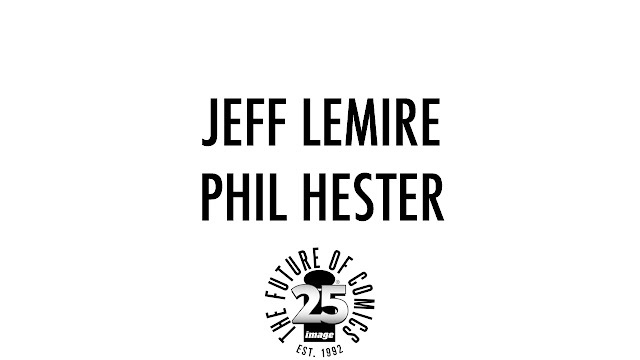 FAMILY TREE New Series From Jeff Lemire and Phil Hester! When an eight-year-old girl literally begins to transform into a tree, her single Mom, troubled brother and possibly insane Grandfather embark on a bizarre, and heart-wrenching odyssey across the back roads of America desperately searching for a way to cure to her horrifying transformation before it’s too late. But the further they get from home, and the closer the girl gets to completely losing her humanity, the more external forces threaten to tear the family apart as fanatical cults, mercenaries and and tabloid Paparazzi close in. determined to destroy the girl or use her for themselves. 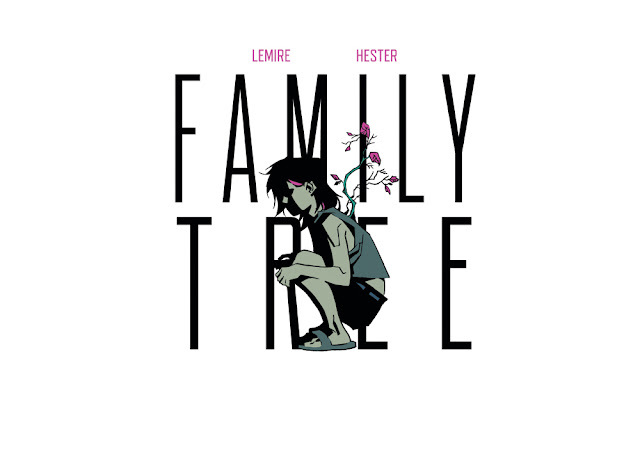 A new genre-defying ongoing series The Family Tree will combine mystery, action and Cronenbergian body horror into an epic story about the lengths a Mother will go to keep her children safe in the face of an increasingly unstable world and unspeakable horrors.